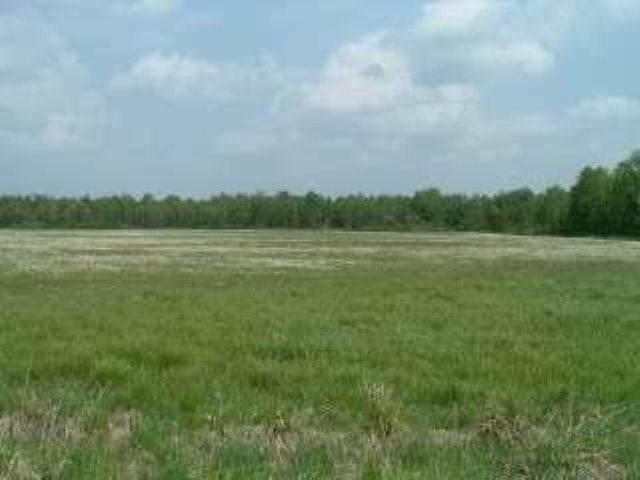 70.5 Ac Hwy 33, Marcellon, WI 53954 (#1826267) :: Nicole Charles & Associates, Inc.
70.5 Acres with 50 Tillable acres, 15 woods, and a nice Pond! Bring your farm equipment and start planting. You can also pick a place over-looking the pond to build your dream home! Just 35 minutes by State Highway to Madison. Only 10 minutes to Portage & 25 to WI Dells. Negotiate a deal with Seller and get this Now! Listing provided courtesy of Fast Action Realty.